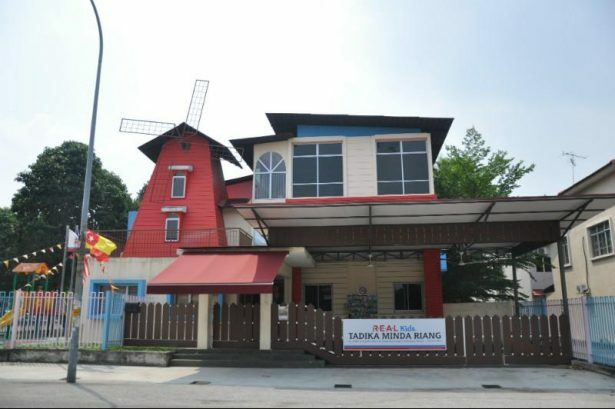 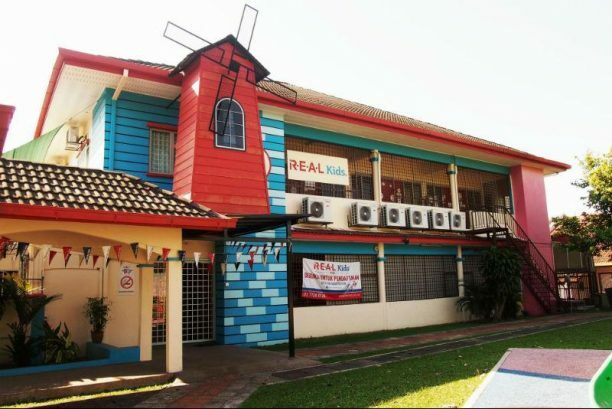 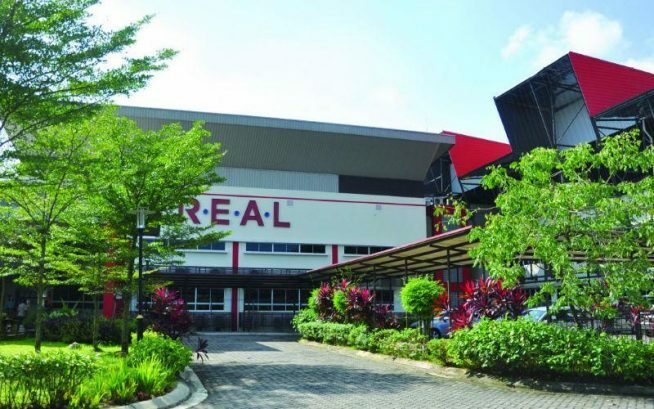 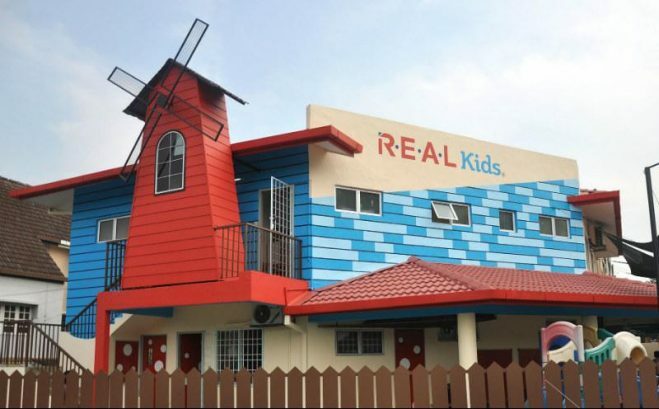 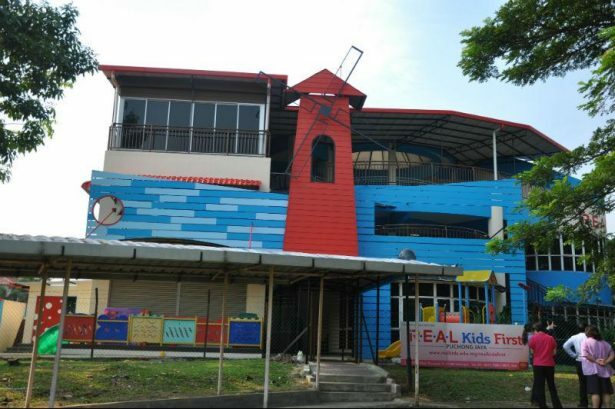 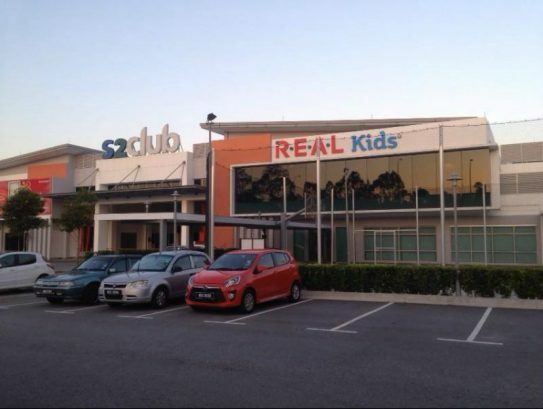 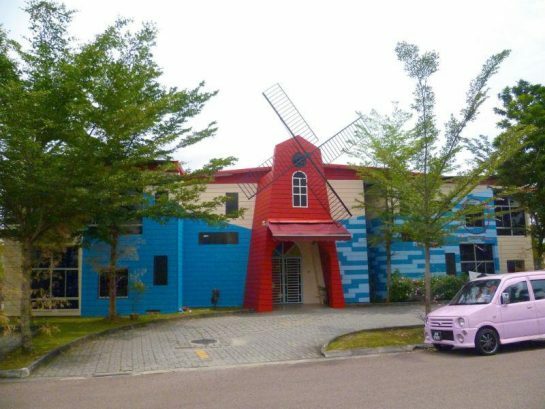 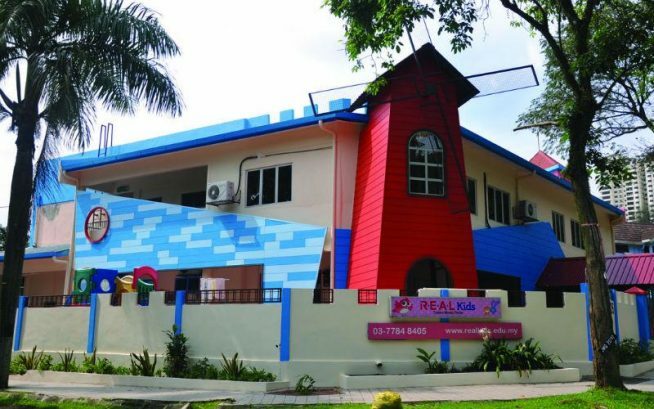 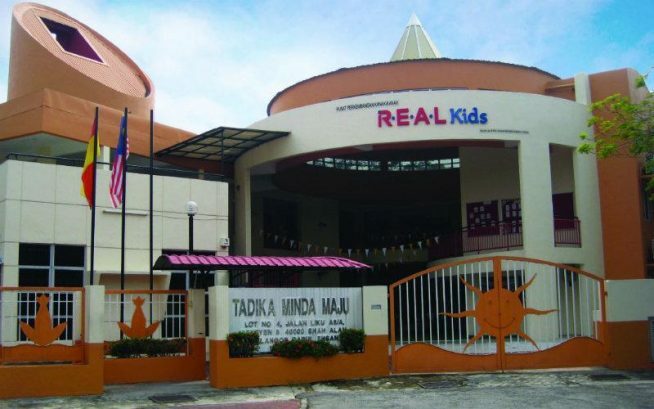 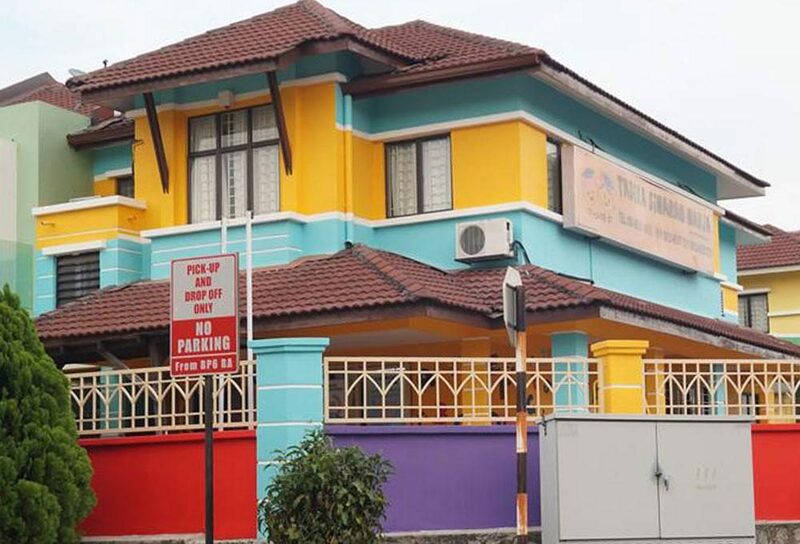 Established in 1986, R.E.A.L Kids (formerly known as CEC) is one of the country’s largest owner-operated preschool chains with more than 30 centres nationwide. 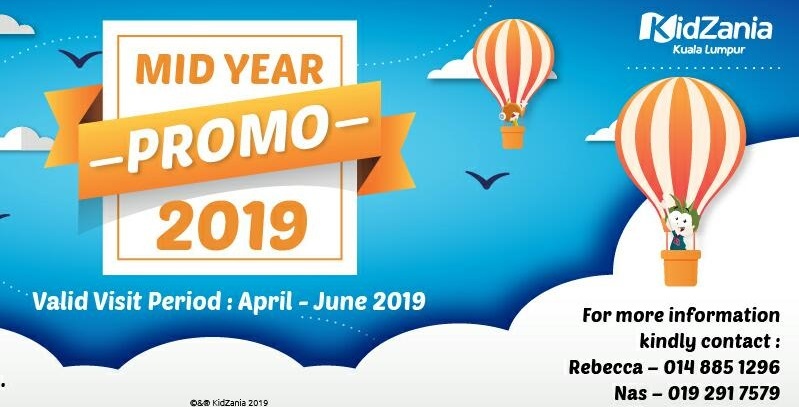 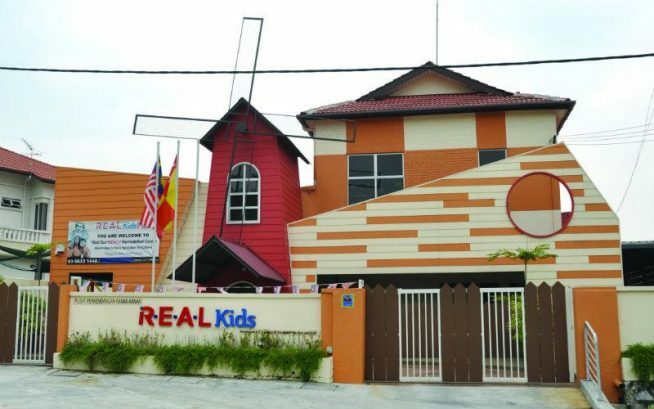 A pioneer in adopting the Multiple Intelligences approach (founded by Dr. Howard Gardner) in Malaysian preschool education, R.E.A.L Kids provides full programmes which include a host of enrichment lessons and extracurricular activities. 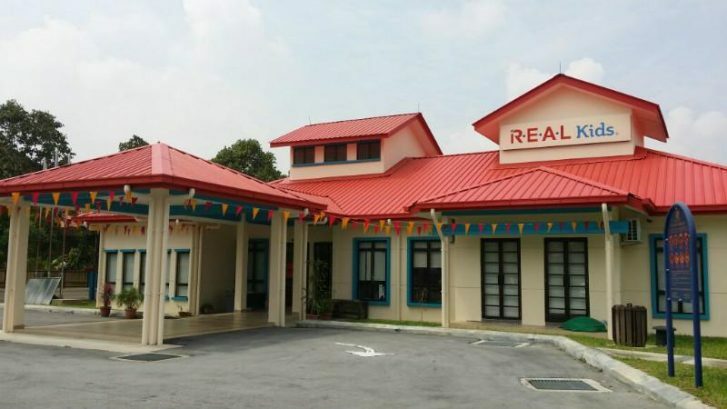 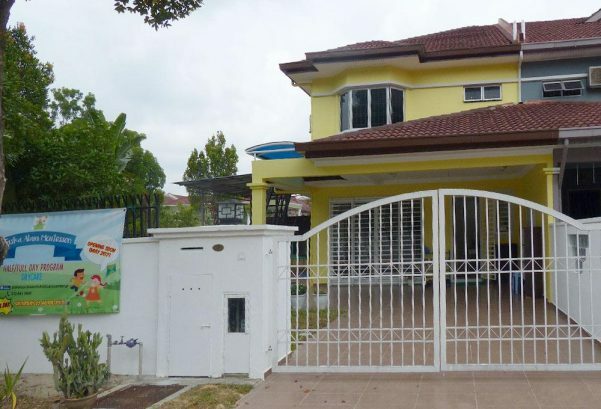 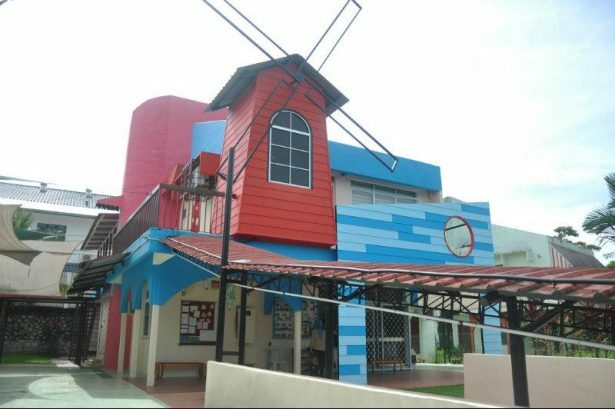 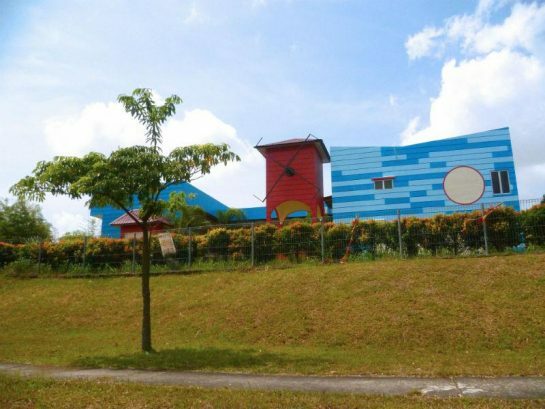 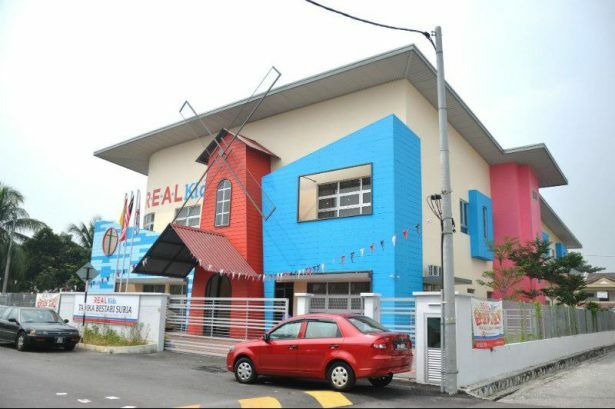 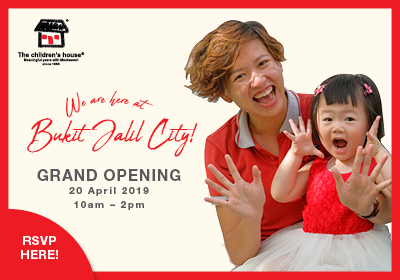 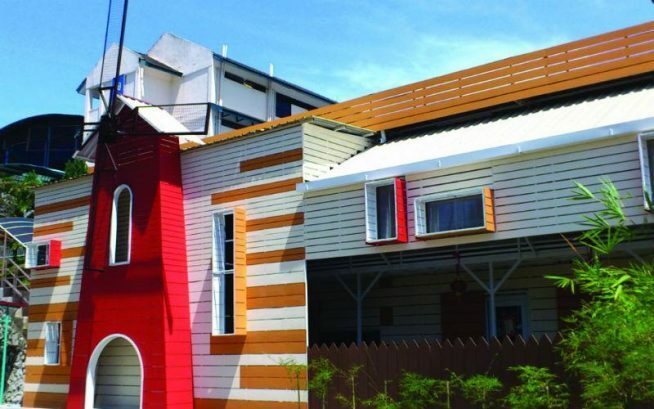 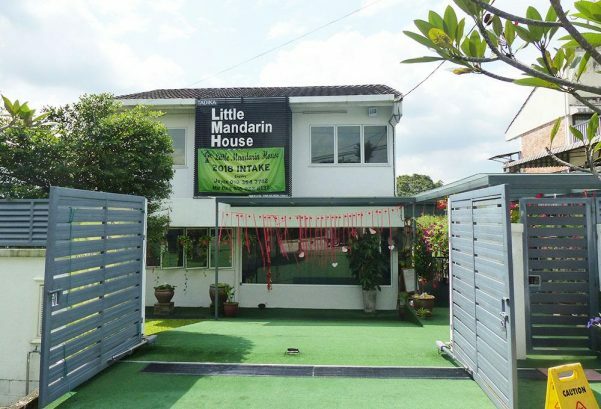 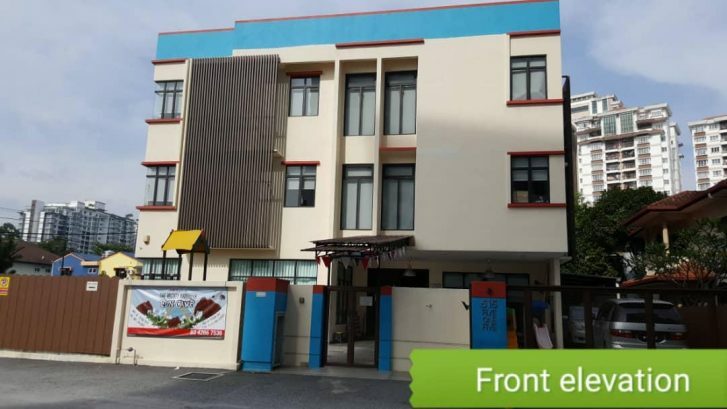 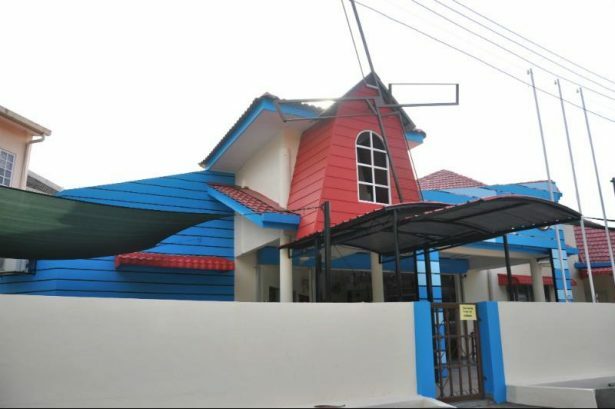 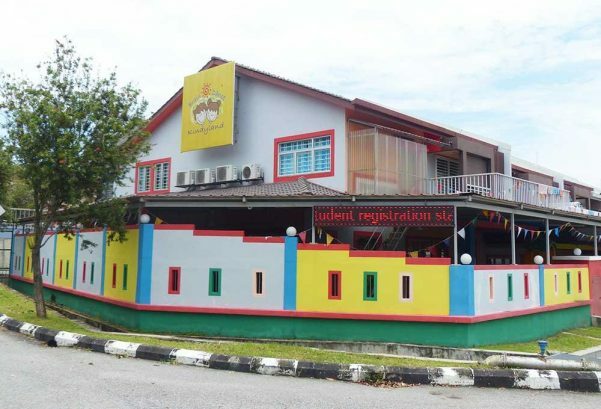 Among the new centres is R.E.A.L Kids PV 21 Setapak, which began operations in 2017 and offers full to half day programmes that come in both English and Mandarin medium options. 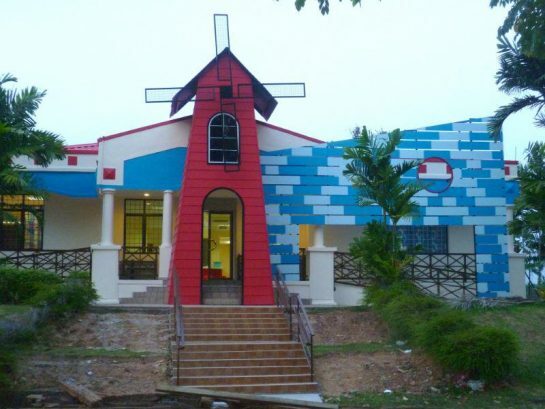 The centre boasts facilities such as a swimming pool, gym, computer lab, library, and playground, among others. 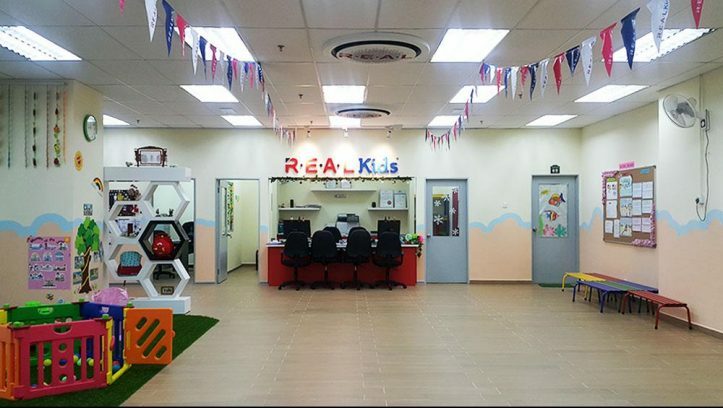 The R.E.A.L Kids Learning Journey aims to create transformative experiences that develop young minds into confident learners. 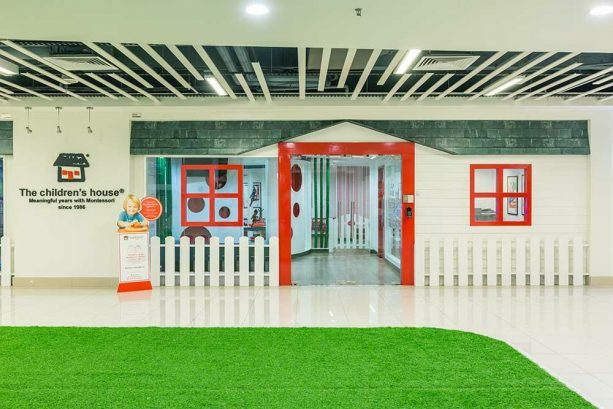 Placing the learners at the heart of their initiatives, the new curriculum encompasses not only learning materials, but also the design of learning spaces, the latest technology, learning activities, and assessment for learning. 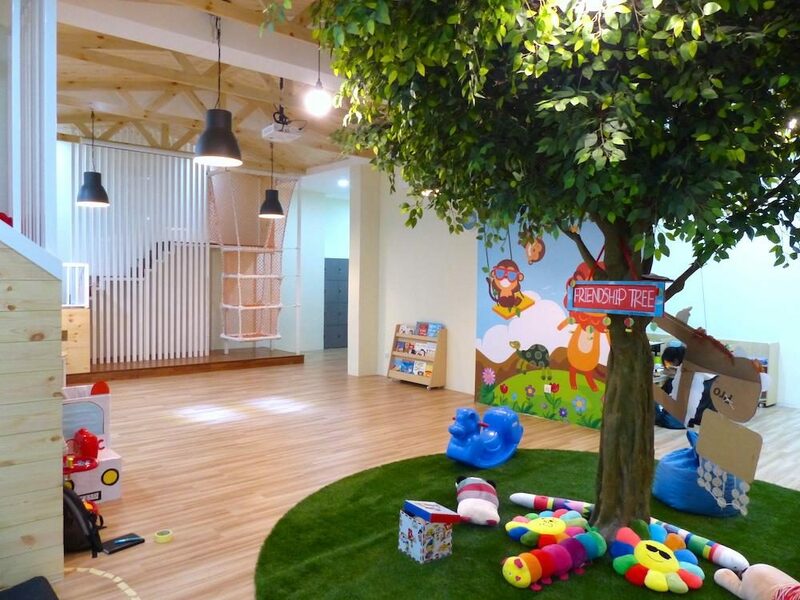 All these concepts and enhancements were meticulously studied, tested, and developed by their in-house talents. 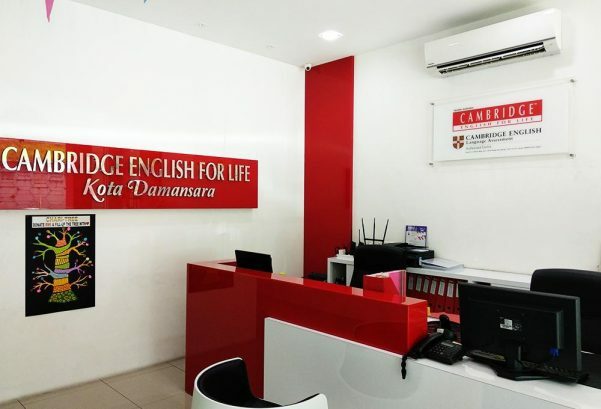 Here, learning is characterized by cheerful curiosity and a continuous pursuit for greater knowledge, experience, and competency. 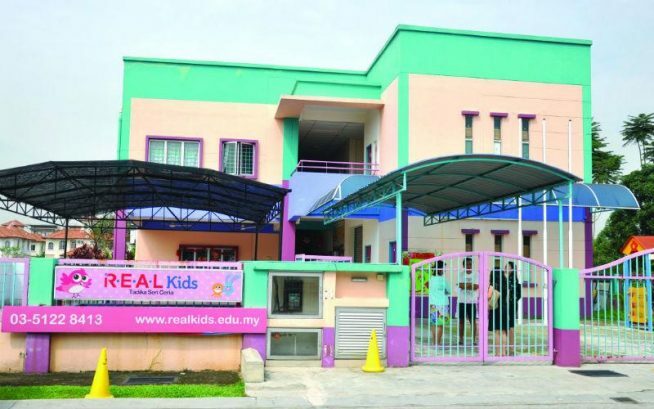 “In essence, R.E.A.L Kids strives to cultivate learners who are able to drive their own learning journey,” she added. 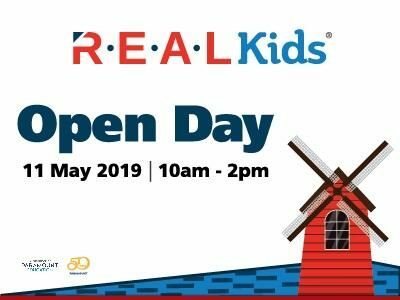 The R.E.A.L Kids Learning Journey encourages children to express themselves, to do things their own way, and to explore their world independently. 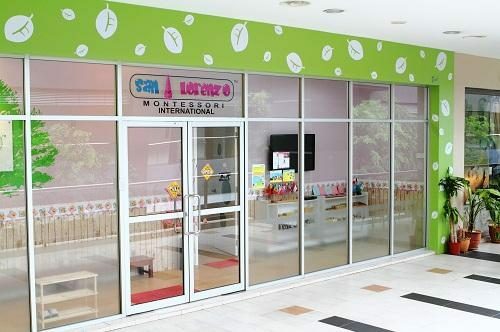 Children are active learners who constantly seek to explore and make sense of their surroundings. 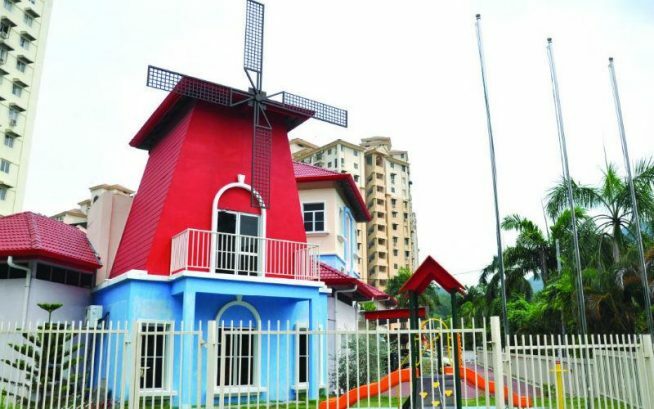 When they are given avenues to discover for themselves, learning becomes more personalized and they are able to value the learning experience better. 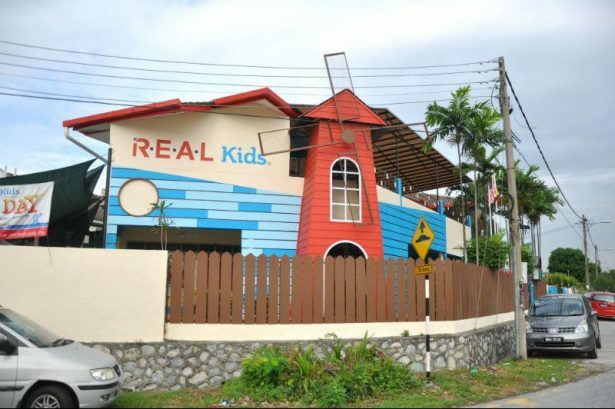 By doing so, R.E.A.L Kids also promotes a sense of ownership by allowing children to have a degree of control over their learning and growth. 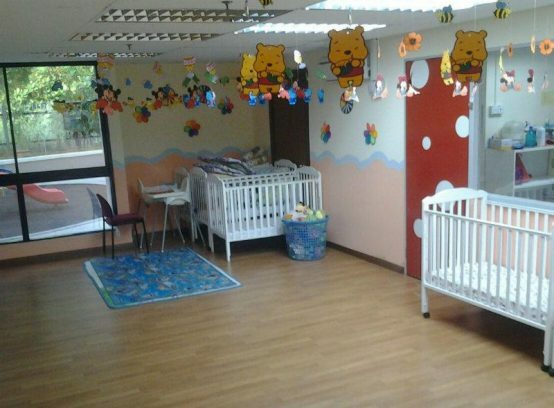 Children learn based on their individuality and progress at their own pace and circumstances. 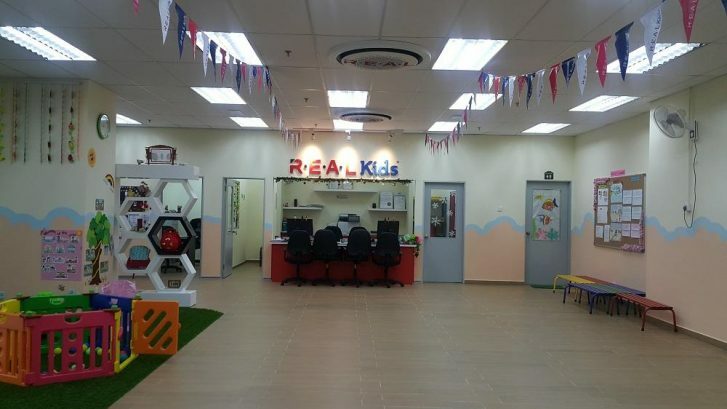 In a nutshell - at R.E.A.L Kids - learners are the drivers, teachers are the codriver, their learning experience is the vehicle and their route is lifelong in nature. 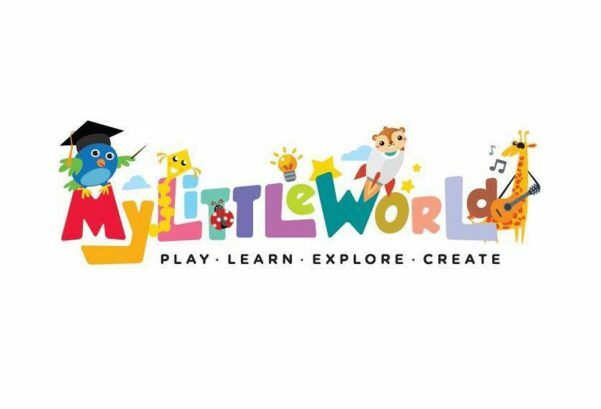 As children drive their own learning journey, teachers become the co-drivers who facilitate children’s learning. 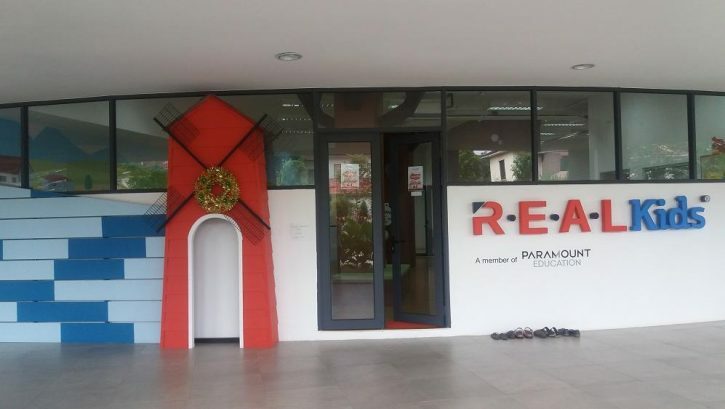 By co-creating this learning process, teachers at R.E.A.L Kids encourage children to learn according to their individual needs, styles, and levels of ability. 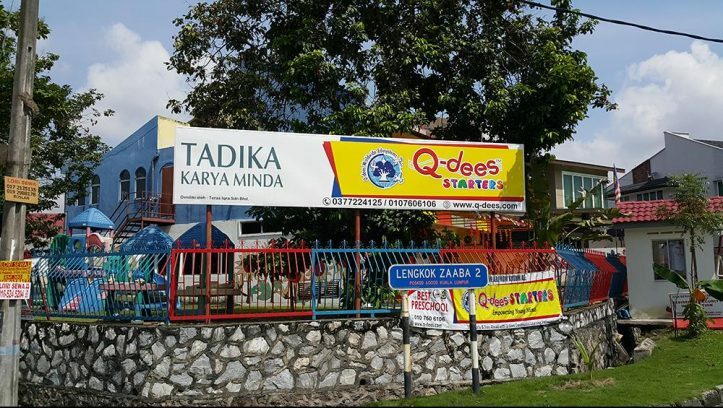 They ask questions to help children expand their thinking and understanding. 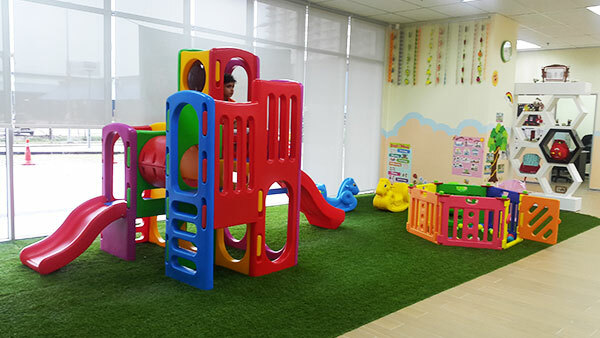 As facilitators, the teachers would also assist by setting things up and providing materials, time, space, and encouragement so that children can find their own answers in their own way and in their own time. 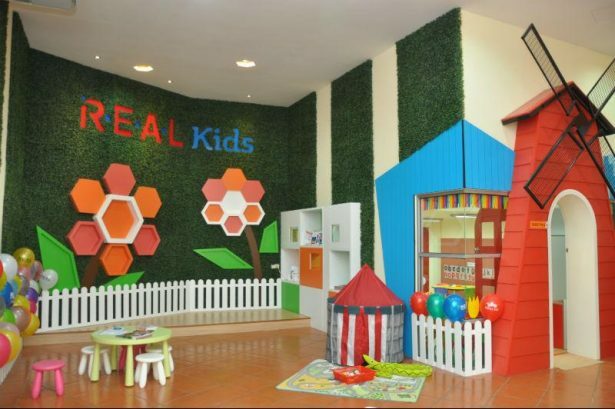 R.E.A.L Kids' learners are actively involved in their own learning, which makes it more comprehensive and meaningful. 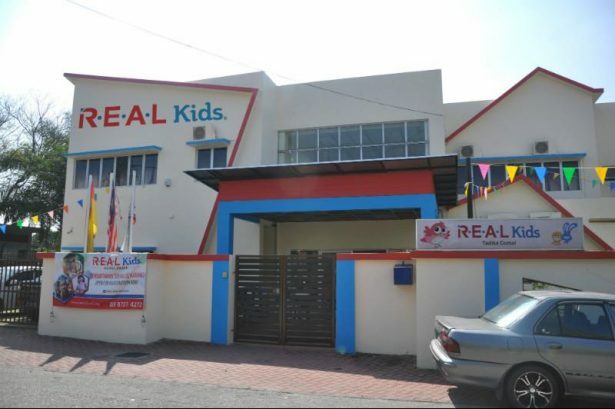 Parents (and guardians) of R.E.A.L Kids play a significant role in their children’s development. 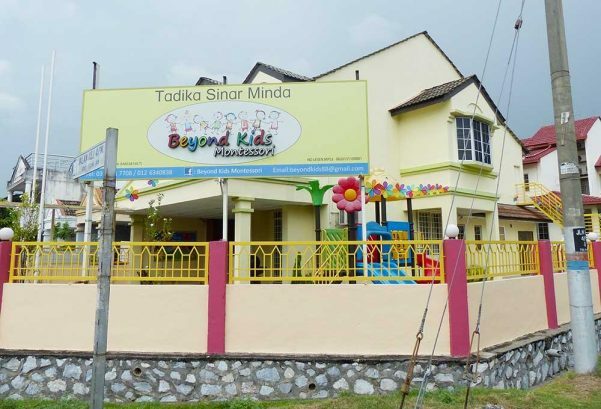 Not only do they help to mediate their children’s learning journey, but they also acquire new skills and knowledge that allow for greater participation in and contribution towards their children’s overall well-being. 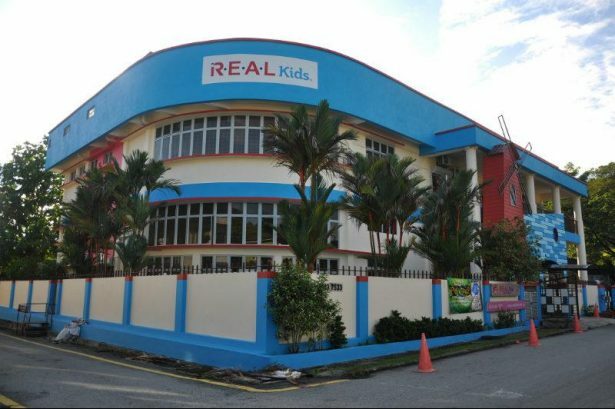 As cofacilitators, they are keenly involved in R.E.A.L Kids’ learning programmes and activities. 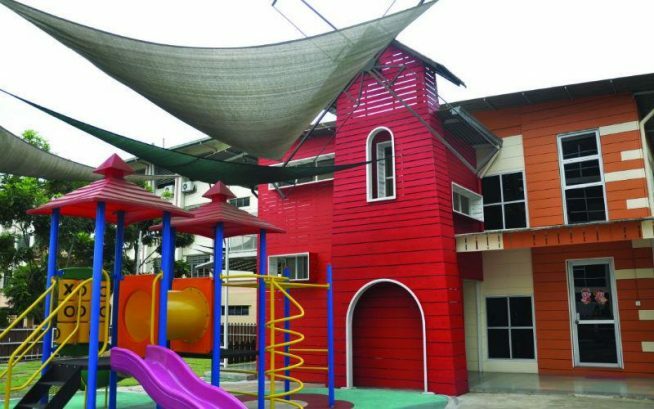 Hence, parents are able to seamlessly provide a continuum of the learning process at home. 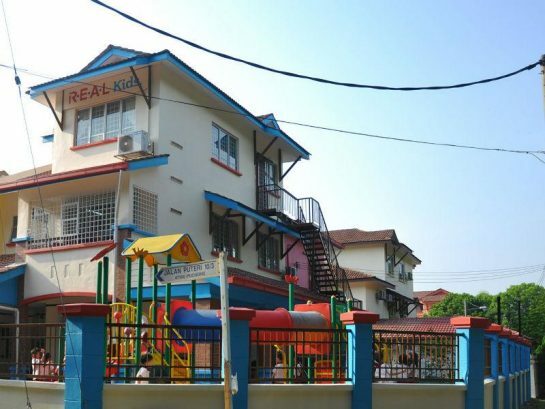 They are also urged to regularly check school bulletins, announcements, and student diaries to better engage with their children.